Fed Up Feeling Fat? Do you wish you had stronger will power? Felt more motivated to be healthy? 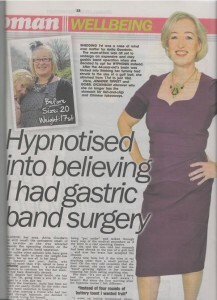 Hypnotherapy for weight loss, using the Virtual Gastric Band can be easy and effective for weight loss*. Have you tried to lose weight before and found that you either didn’t succeed or you put the weight back on? 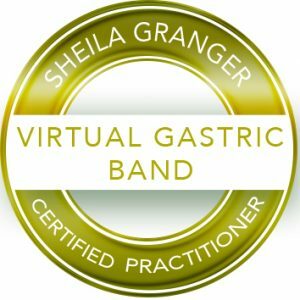 The Virtual Gastric Band is a Hypnotic four session program. When you are ready to achieve your weight loss goals. It teaches you the habits of naturally slim people using hypnosis and installs a virtual gastric band. What is great about the program is that it is not a diet and it can reinforce, and can help to give you the motivation to succeed. 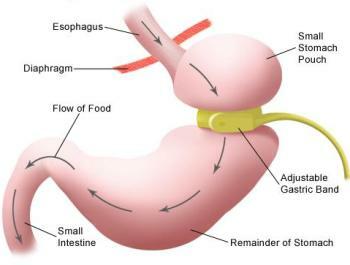 *The hypnotherapy virtual gastric band procedure can be effective, both for the morbidly obese, or if you’re only several kilograms overweight and you are tired of the weight struggle. Many clients, including myself have had great *success with the Virtual Gastric Band programme and what is great about it, is it isn’t a diet, and you can continue to eat what you like. We help you to implement healthy life style changes in your life and re-programme your mind with Hypnotherapy and NLP to make better choices and to stop self-sabotaging which often doesn’t help you achieve long term weight loss. 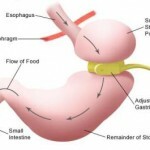 Check out the Virtual Gastric Band Reviews. I understand your struggles and I have been there myself. When I had trained with Shiela Granger, I felt I was ready to take action and needed to lose some weight. 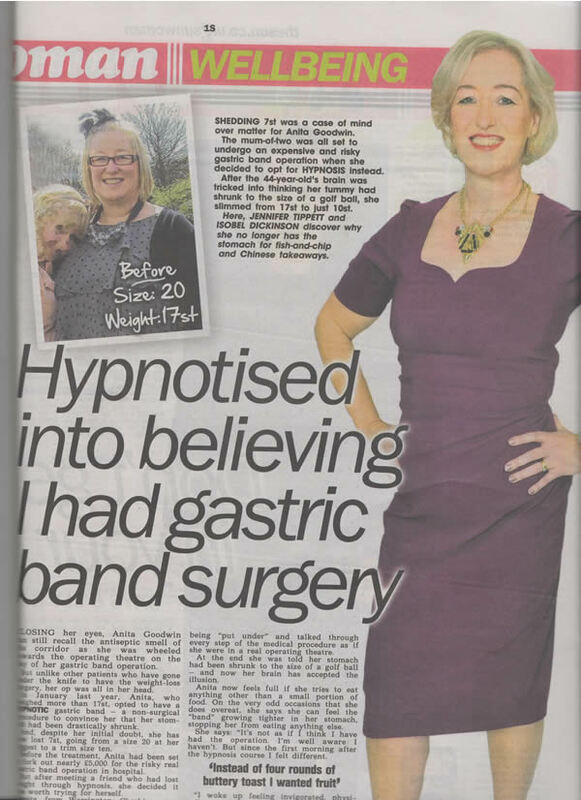 Using the Virtual Gastric Band Program, I experienced first hand hypnotherapy for weight loss. 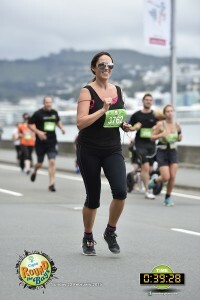 I was surprised how motivated I was to exercise. 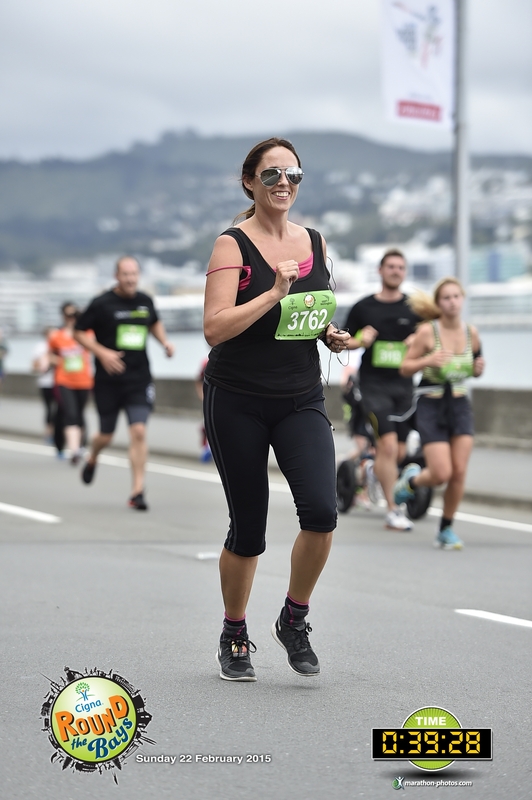 I certainly have never been a runner and was surprised at the new levels of motivation to exercise. I was really excited to see the changes on my body and I lost the *5kg that I wanted to lose. The Virtual Gastric band program is provided in four sessions, ideally over 4-6 weeks and is tailored to YOUR goals and individual needs. The first session usually takes between 90 mins and 2 hours. A full and detailed consultation is provided and we discuss your goals and the challenges you have had around food & exercise. 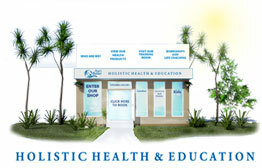 A realistic action plan is agreed upon and within the first session we discuss hypnosis, self-hypnosis techniques, your role and responsibilities to ensure your weight loss success and we begin the Virtual Gastric Band program. Further sessions included in the program assist with motivation and can help with the changing of self-sabotaging behaviours. The program provides tools and knowledge to help you create healthier lifestyle choices. This session we will address any challenges you may have faced over the first week. You may have noticed sabotaging behaviours, food cravings and we can provide tools and techniques using NLP or hypnosis that can help you to overcome these issues. Session Three: Hypnotherapy for weight loss using the Virtual Gastric Band can help to take you deeper into your subconscious mind to improve and reinforce positive behaviours around food and exercise. This session helps to encourage motivation and an increased desire for exercise. Session Four: It’s important that when we make positive healthy changes, that we look to the future to ensure we can continue to take action. Using a technique called time line therapy and incorporating NLP techniques, we will take you on a journey within your mind visualizing and stepping into your future, healthy, motivated, fit and wearing the clothes you feel good in. With each session you will be encouraged to follow some simple guidelines and you’ll be given a personalised CD, healthy food recipies and shopping lists to assist you in your journey to a slimmer, fitter healthier you. 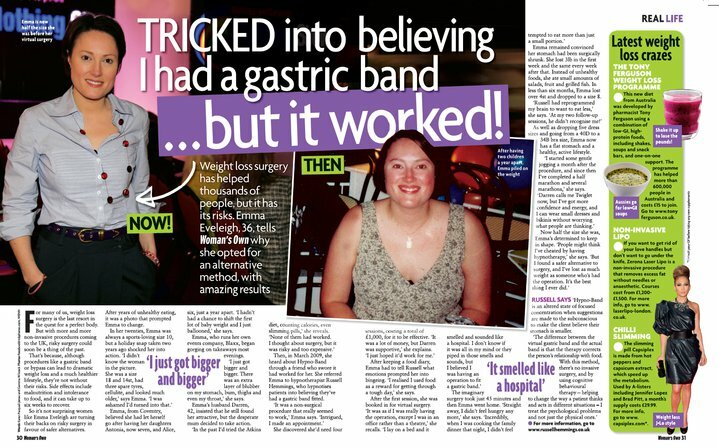 Who can have the Virtual Gastric Band? Hypnotherapy for weight loss is ideal for anyone who is ready to choose to lose weight and either doesn’t want – or will not qualify for – physical surgery. There are no specific weight or BMI requirements to qualify. It’s for anyone looking to improve their health through weight loss. 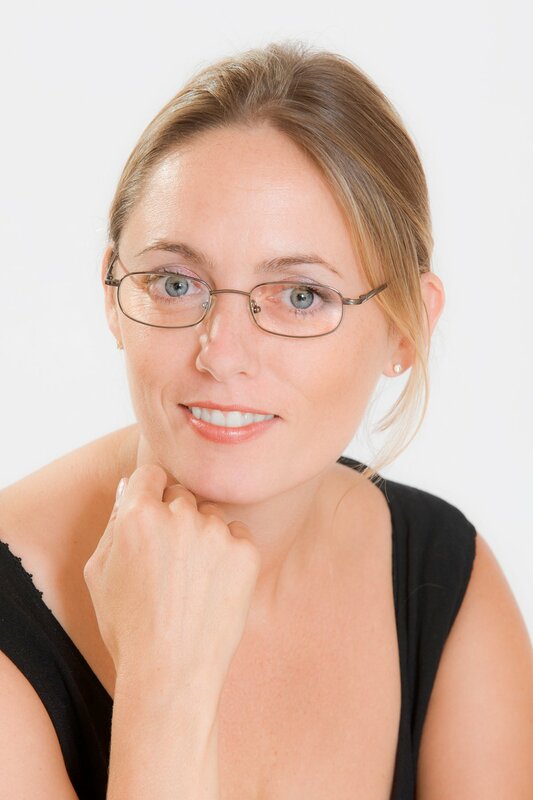 Lynda has over 16 years, experience within the field of holistic health and as a certified Adult Educator she is skilled and experienced advanced clinical Hypnotherapist, NLP practitioner and life coach. She graduated after training with international Master Hypnotherapist Phil Parker and also completed training with Rob Kelly in the UK in 2005 and completed her Advanced Training with Alpha Hypnosis. 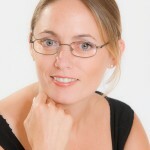 Lynda has had a private practice offering weight loss programmes and educates a range of holistic health courses. Lynda has trained in this technique with Sheila Granger and has a high success rate. I am thrilled to offer the program to clients in the Kapiti Coast, Wellington region and on-line.